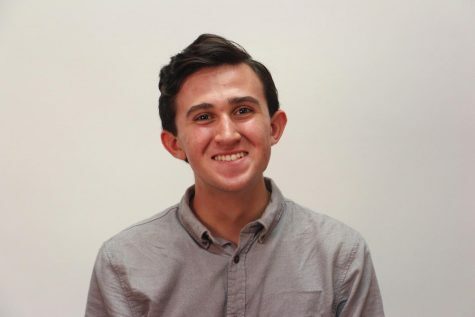 Communications junior Alex Gordon is a Cover Editor and second-year staffer on The Muse. Aside from journalism, Gordon is a member of the Dreyfoos Speech and Debate Team, where he is the president, and was ranked last year as one of the top sophomores in Florida. He is also the vice president of ThinkPINK, and is an attorney for the Palm Beach County Youth Court program. In his free time, he enjoys swimming, watching Netflix, and reading. In the future, Gordon aspires to have a career in law, politics, or sports management. He looks forward to advancing his journalistic abilities with The Muse for the next two years.